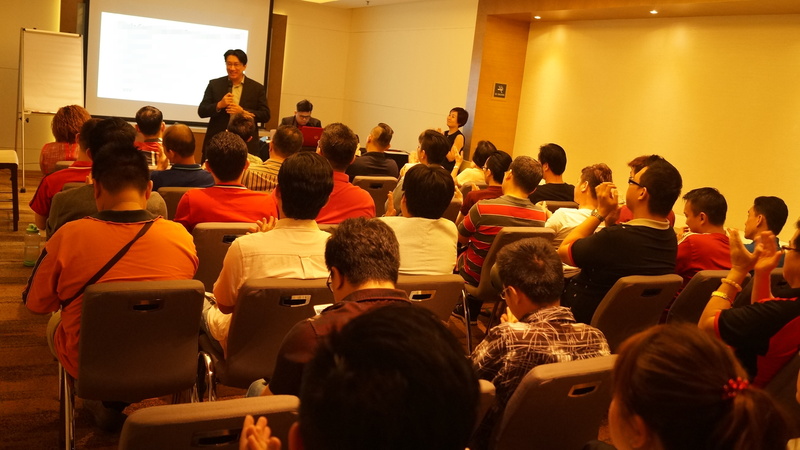 Seminar: “How To Select Good IPO Investments” - Proptree Sdn. Bhd. Are you interested to know how to achieve investment returns up to 30% – 100% or more on average yearly? Register with us to learn more about our IPO investment strategy and get updates on our upcoming IPO investment opportunity. What are the benefits you’ll get after registration? Potential investment returns 300% – 400% in 3 years’ time, average yearly ROI 100% or more! Your interest to participate in the upcoming IPO will be registered, giving you permission to make subscription application for the IPO. Our investment deals are exclusive to our clients and members only. Any part of the Information and documents obtained from us shall be kept private and confidential and shall not at anytime disclose or make available to any third party. Person who breached this non-disclosure policy shall indemnify our company and keep the company fully and effectively indemnified against any and all losses, damages, costs, charges, expenses, claims, demands, liabilities, proceedings and actions of whatsoever nature which the company may sustain or incur. There are risk associated in any type of investment, it is the responsibility of oneself to make sound judgement about his/her investment and knowing own risk tolerance. The performance of any investment can be affected by the market condition. Our company do not claim or provide any guarantee on the performance of the investment and we shall not be liable to any losses incurred from the investment.